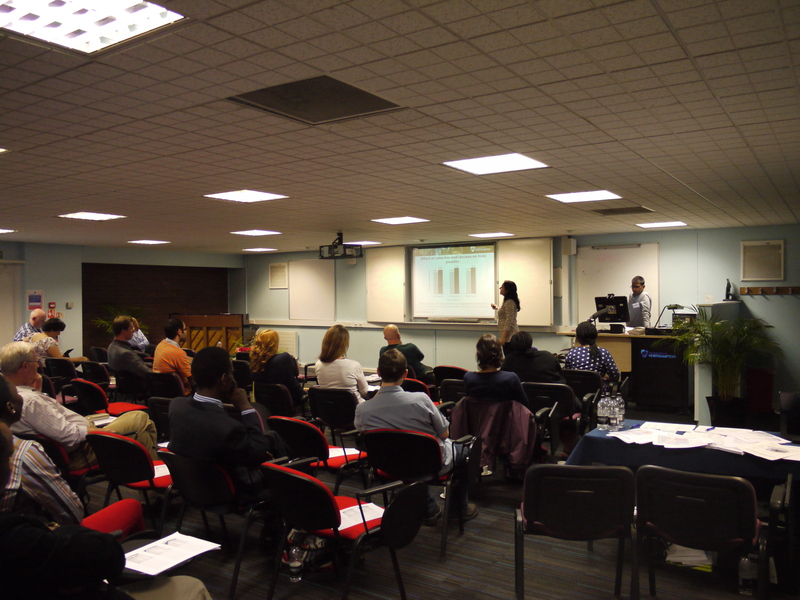 The University of Northampton Graduate School are holding their 2015 Postgraduate Researcher Conference on Wednesday June 17th and would like to invite UN research students and early career researchers to present a paper. The conference provides an ideal development opportunity for new researchers to present their research, discuss and share good practice with others in a non-threatening environment. Any UN postgraduate research students and early career researchers who would like to present their research should email a title and an abstract (ca. 150 words), outlining their research and its context, to Simone Apel by Monday 18th May. Researcher’s presentations should be 10 minutes long, with 5 minutes allocated for questions. We expect to have about 16 sessions running throughout the day, with lunch. Simone is also looking for research students who would like to chair or help organise the conference. So why not contact her to participate and list some extra skills on your CV! Posted on March 25, 2015, in Conferences, Events and tagged call for papers, Early career researchers, Graduate School, PGR conference, research students. Bookmark the permalink. Leave a comment.